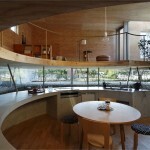 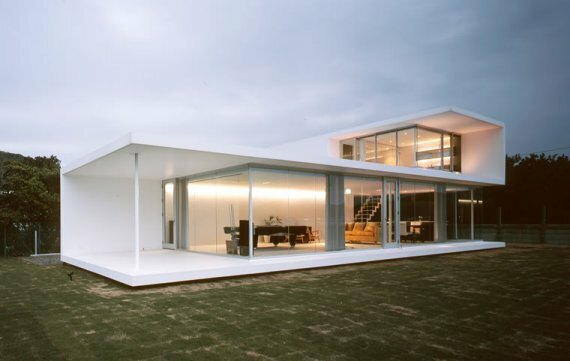 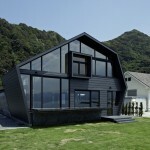 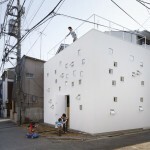 Kiyonobu Nakagame Architects designed this house in Japan. 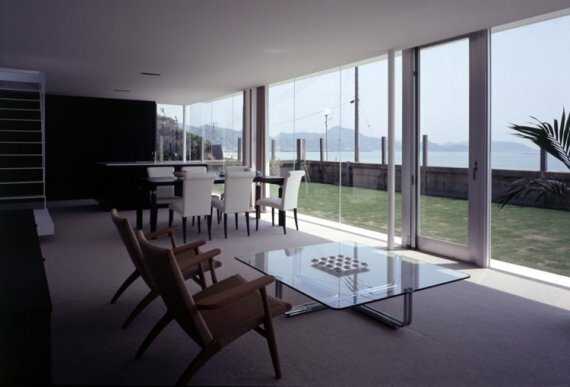 This is the villa for the clients who live in Tokyo. 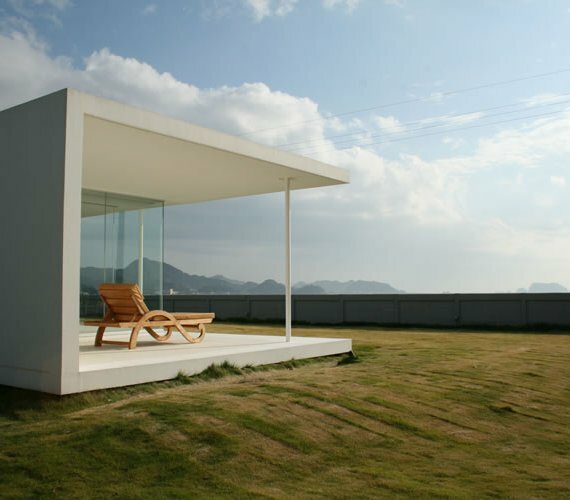 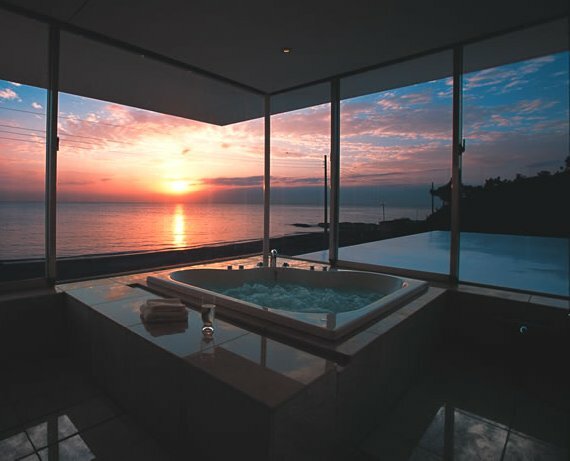 The site is located in Boso Peninsula east of Tokyo, Although it takes only about less than 2 hrs drive from Downtown Tokyo., the site is facing the pacific ocean while having mountains as a background. 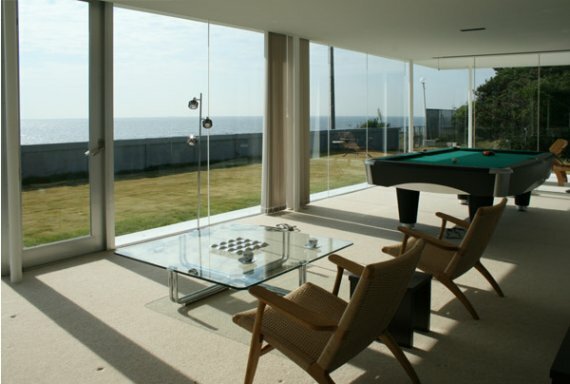 Being surrounded by the natural landscape, it was necessary for us to utilize the great views of the site. 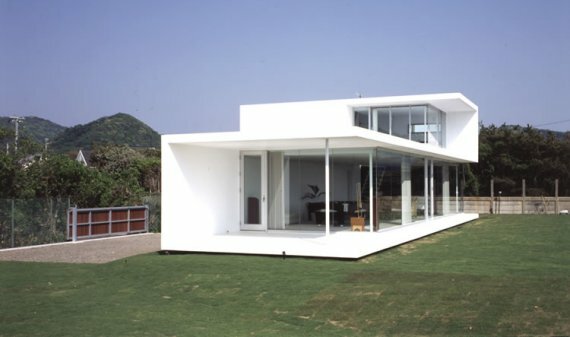 Having these in our mind we came up with the design concept to provide the one continuous wall folded in different directions setting up the various views. 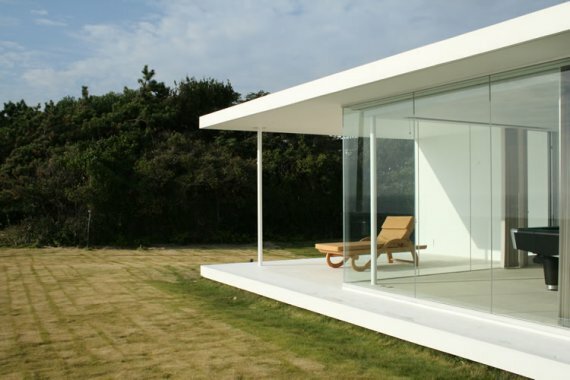 Visit the website of Kiyonobu Nakagame Architects – here.